Representative Avery Bourne (R-Raymond) was sworn into office on February 18, 2015 and elected on November 8, 2016 to represent the 95th District. Bourne grew up in rural Montgomery County where her family has farmed for generations. 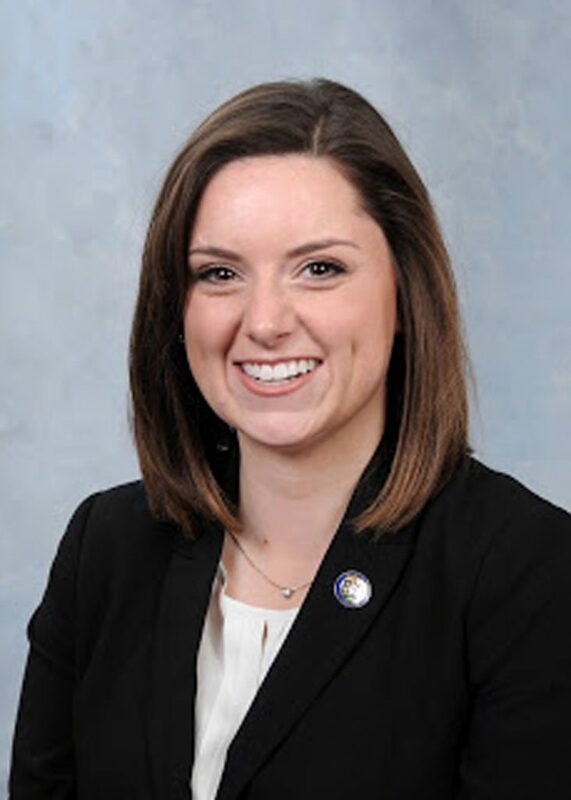 Since taking office, Representative Bourne has spent a considerable amount of time at the Capitol working on issues that affect Central Illinois. Her priorities include a pro-growth economic agenda aimed at strengthening our communities as well as providing job training to create new opportunities for our manufacturing talent. In addition to advocating for job growth, Bourne continues to fight for common sense property tax relief, fair funding of schools, term limits, and “no budget, no pay” legislation for elected officials in Springfield. Representative Bourne currently serves on the following committees in the Illinois House: Appropriations-Elementary & Secondary Education; Counties & Townships; International Trade & Commerce; Elementary and Secondary Education: School Curriculum Policies (Republican Spokesperson); Special Issues Subcommittee; Appropriations-Capital; Special Issues Subcommittee (Sub-Co-Chairperson). In 2016, Bourne was appointed to the House Education Funding Task Force and the Illinois School Funding Reform Commission to work on a bipartisan statewide solution to funding disparities within the public education system. In 2017, Bourne was appointed to serve on the Legislative Research Unit, the chief general research agency for the Illinois General Assembly. The 95th district includes Montgomery County as well as portions of Christian, Macoupin and Madison Counties; the district contains the cities of Taylorville, Litchfield, Hillsboro and Carlinville.